Massive stars are several times larger than our Sun. Due to their large mass, they burn their nuclear fuel rapidly and explode, ejecting large amount of material via what are called stellar winds. 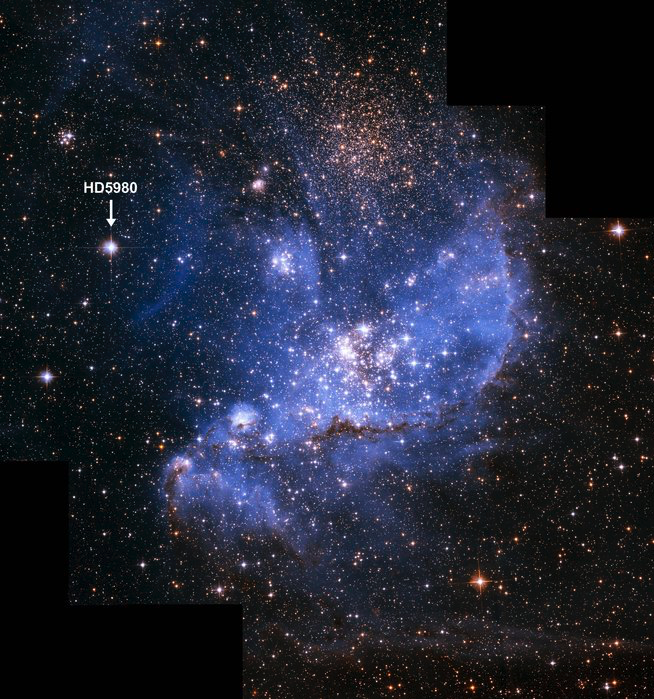 Astronomers now observed a pair of massive stars that its stellar winds get brighter instead of dimming! !